ORU LAWSUIT: WHO IS JIM INHOFE? Wikipedia has an article on this Republican Senator from Oklahoma. He’s taken some flack over the years for his scandalous statements and actions. 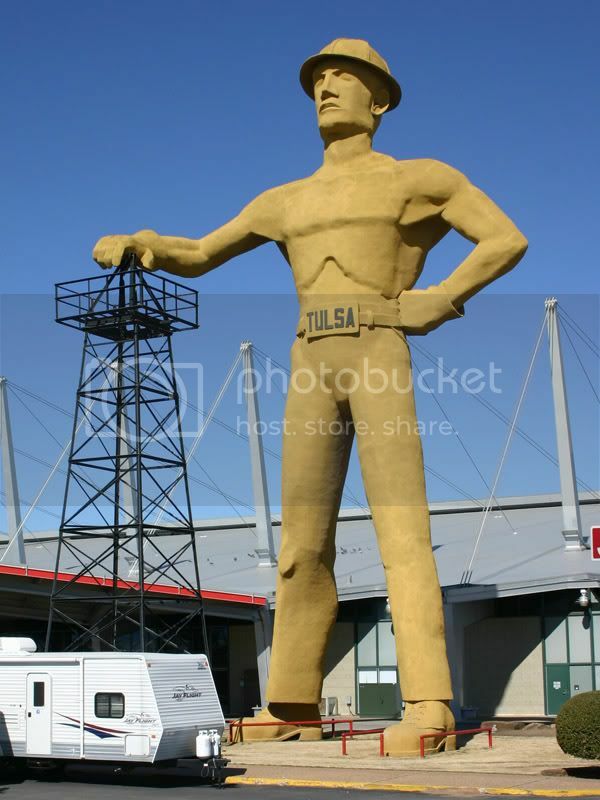 He was the mayor of Tulsa, Oklahoma for a few years in the late 70s and early 80s. And now, some suspect that he may be connected to the legal issues at ORU, according to blue oklahoma and the Oologah Lake Leader.